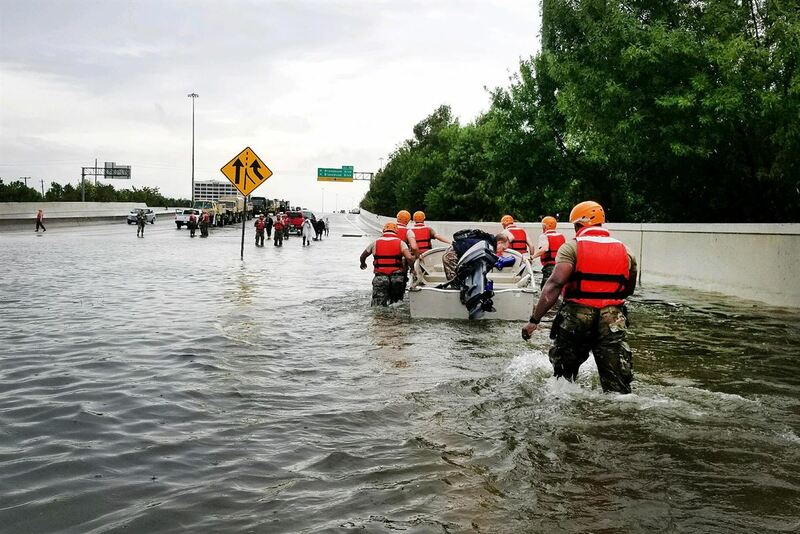 Taube Philanthropies will donate up to $1 million as an emergency challenge grant to support Hurricane Harvey relief and rebuilding, with one-tenth of that amount going specifically toward Jewish community needs in Houston. The grant, announced today by the Berkeley-based foundation, will go to All Hands Volunteers, a disaster relief organization based in Massachusetts that helps people affected by natural disasters around the world. All Hands Volunteers is in the process of creating a volunteer reception center that is intended to recruit and manage thousands of volunteers in the cleanup from the storm. 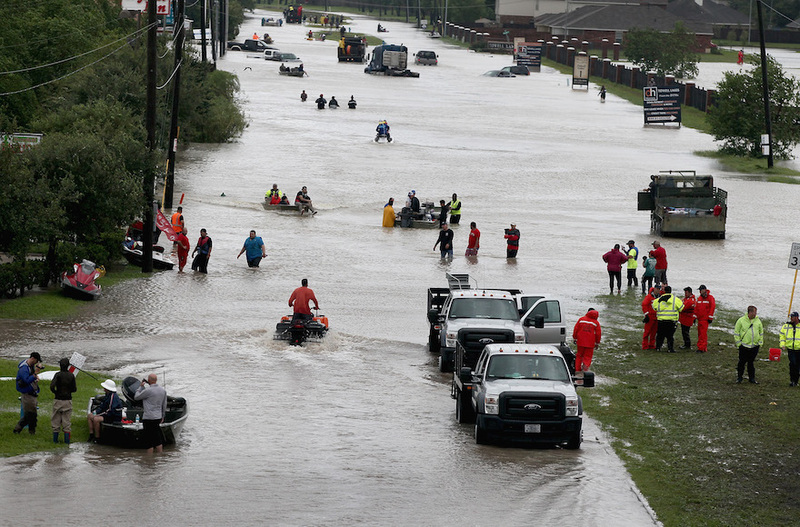 The Jewish community of the Houston area has been hard hit by flooding. 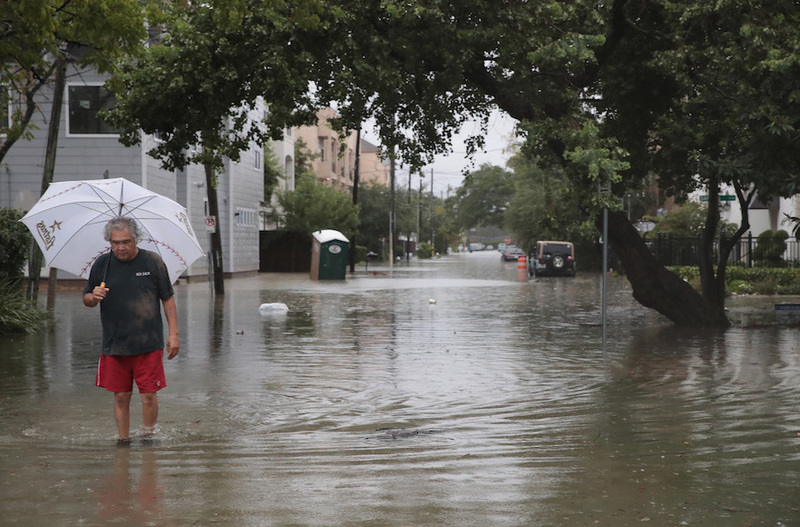 According to the Jewish Federation of Greater Houston, 71 percent of area Jews live in areas affected by some of the worst flooding. The Evelyn Rubenstein Jewish Community Center of Houston is underwater, and several synagogues have closed due to flooding, less than three weeks before the High Holy Days.